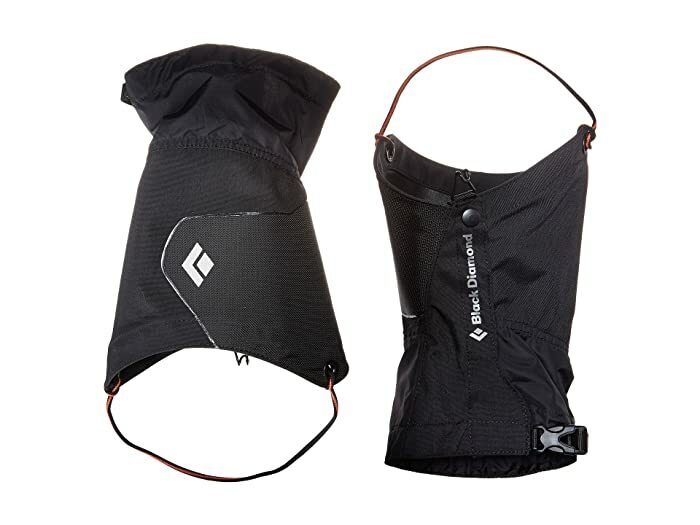 The all-purpose Cirque by Black Diamond® is the go to gaiter for all those crazy excursions. Welded BDry™ membrane upper keeps out the elements. Double-layer, welded 600D abrasion guard. Quick release buckle on the collar. 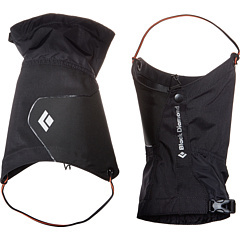 Replaceable and removable nylon cord heel strap helps keep gaiter secure. Reflective heel logo for added visibility in low light conditions.